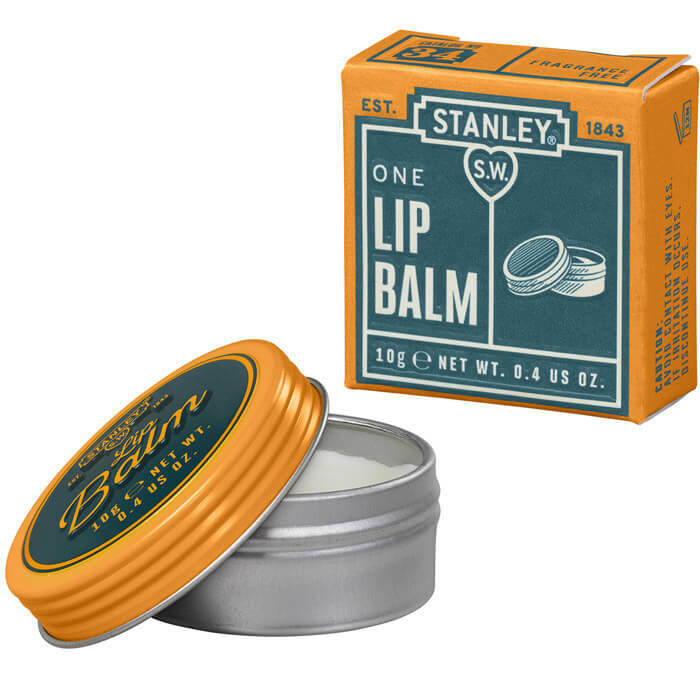 Lip balm by Stanley. 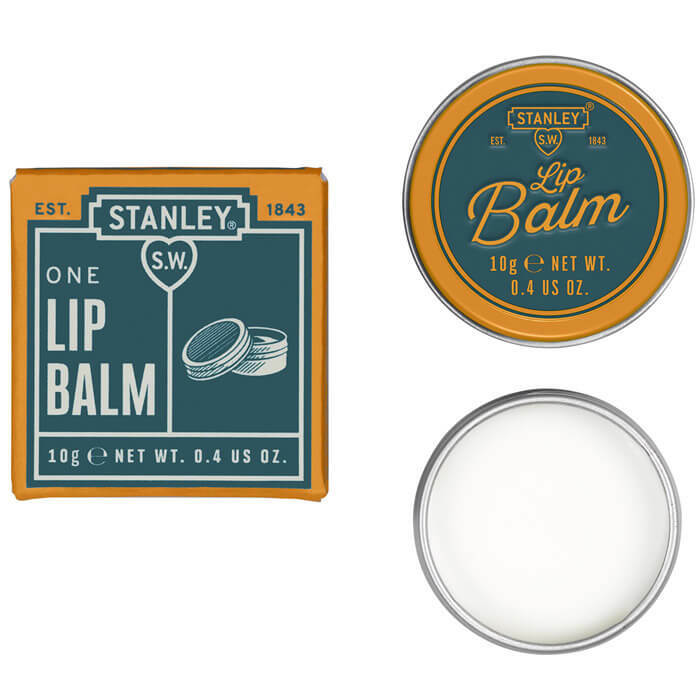 Designed to moisturise and protect lips. 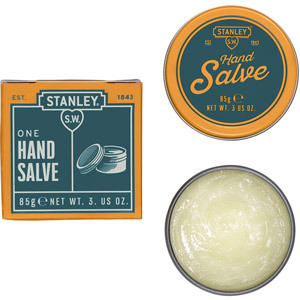 It leaves the lips feeling soft and crack-free. 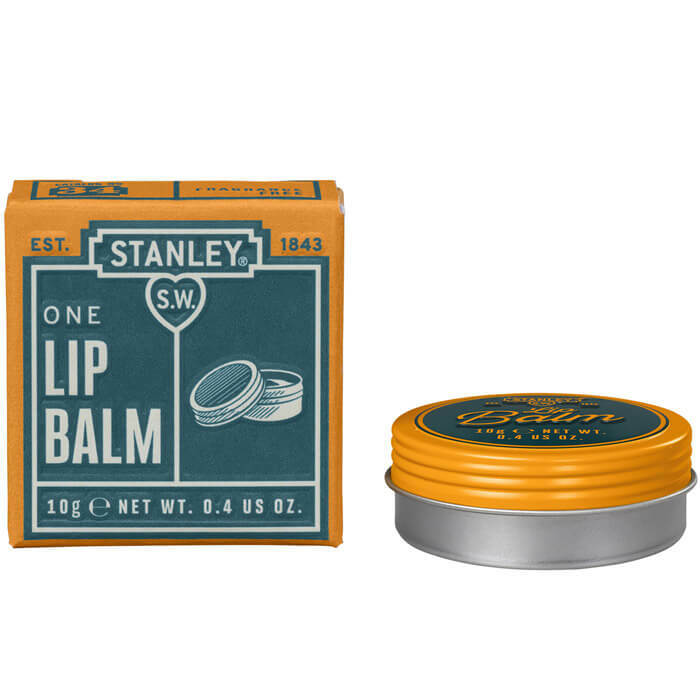 Presented in a pocket size tin. The perfekt gift for all craftsmen!